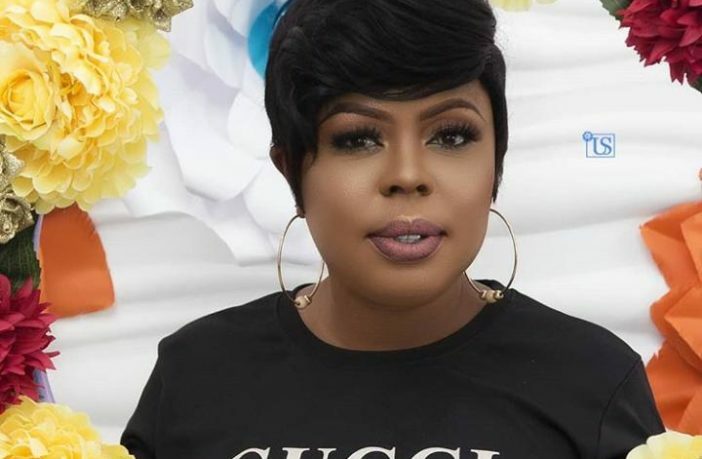 Valentina Nana Afia Agyeiwaa, popularly known as Afia Schwarzenegger, has fired back at Sumsum after the Kumawood actor insulted her for referring to Madam Akua Donkor as a monkey who needs to be caged. 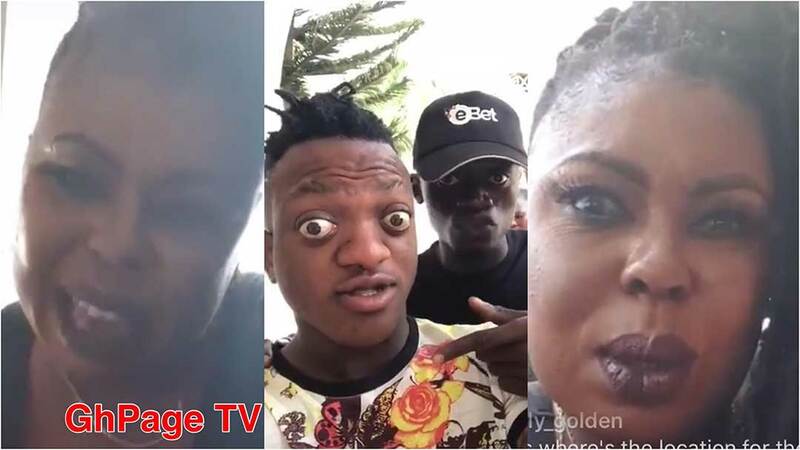 The TV presenter described Sumsum as a villager, a beggar(someone who had begged for money from her before), and a disabled person who doesn’t even worth her attention. Afia’s attack comes after the fairly popular kumawood actor likened her to a bulldog or a goat because she insulted Akua Donkor for speaking against the former president John Dramani Mahama. Recently, Akua Donkor launched a series of attacks against the former president which she described him as unfit and a very wicked person to lead Ghana again. That obviously didn’t go down well with Afia Schwarzenegger who in an Instagram post blasted Madam Akua Donkor—describing her in so manner of ways. Well, Sumsum also came in to reply Afia who she described as disrespectful for insulting a woman who could be her mother. After Afia Schwarzenegger’s reply, expect Sumsum to obviously reply. He’s looking for this. The post Sumsum is a villager,poor and a disable – Afia Schwarzenegger appeared first on GHANAPAGE™.